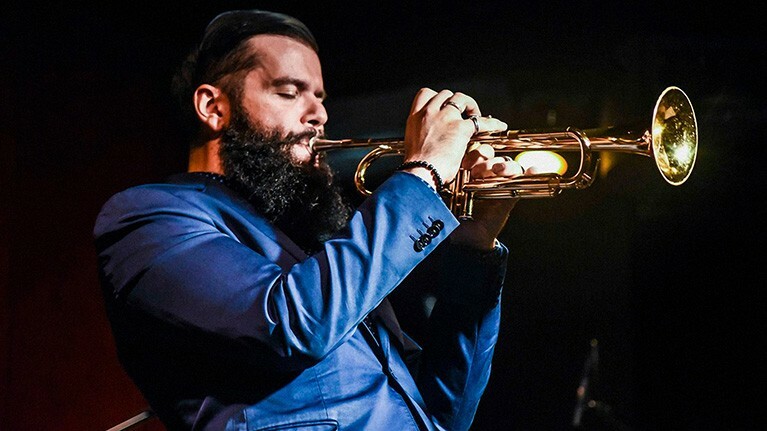 Josh Lawrence is a critically acclaimed trumpeter and composer. His ensemble, Color Theory, was dubbed “an all-star outfit” by The New York Times. 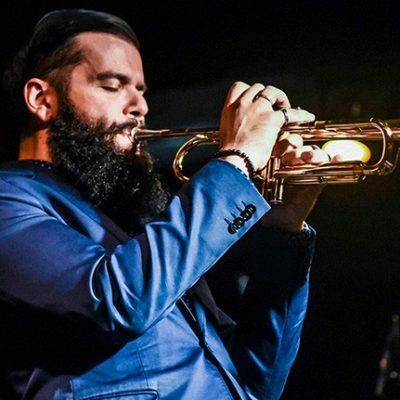 Bandmates include pianist Orrin Evans, drummer Anwar Marshall, the Curtis Brothers, pianist Zaccai, bassist Luques, alto saxophonist Caleb Curtis, and trombonist David Gibson. Color Theory’s second album Contrast is available now on Posi-Tone Records. A “preeminent voice among young composers” (Downbeat 2017), Lawrence has received awards from Chamber Music America, the American Composers Forum, the Pew Center for Arts & Heritage, and the Kimmel Center for the Performing Arts in Philadelphia.